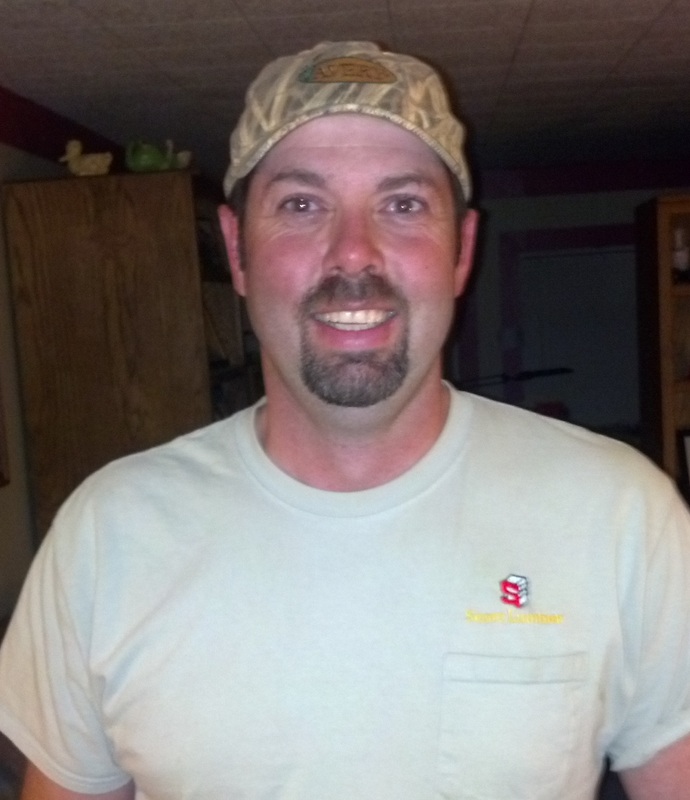 Jeremy John Miller, 38, of Sioux Falls, passed away May 28th at Sanford Hospital after a courageous battle with cancer. He was born July 4th, 1975 to Jim and Clara (Strouth) Miller in Spencer, Iowa. Jeremy graduated from Okoboji High School in 1994. Jeremy was united in marriage to Sarah Roach on December 4th, 2001. Together they had two children: Nolan and Kaiah. At the time of his death Jeremy was employed at Scott's Lumber and had worked there for the past 7 years. Thankful for having shared his life are his wife: Sarah; children: Nolan and Kaiah; and canine companion: Bailey, his parents: Jim and Clara Miller; sister: Jamie (William) Donaldson; brother: Jacob Miller: Grandma: Irene Strouth; Father-In-Law: Dan Roach; Mother-In-Law: Nancy Roach; sister-in-law: Jessie Steffan; brothers-in-law: Eric Roach (Dawn Kerher), Jared Roach, Adam Roach & Shane Swenson; nieces and nephews: Bryce Miller, Nicole and Madison Donaldson, Madison Roach, Savannah Burhenn, Haley Roach, Ainsley Roach, Edward Roach; and a host of other relatives and friends. He is preceded in death by his grandparents Leo and Irene Miller, Jim Strouth and mother-in-law Lynne Swenson. Visitation will be Sunday, June 1st, from 4:00 PM – 8:00 PM at Barnett-Lewis Funeral Home. Funeral Service will be Monday, June 2nd, 11:00 AM at Our Savior's Lutheran Church.